Wouldn’t it be fabulous if something most of us find irresistible could possibly make our skin look younger? I don’t know about you, but if you give me permission to indulge in a bit of chocolate, I am more than happy to oblige. Could it be true? Yes! 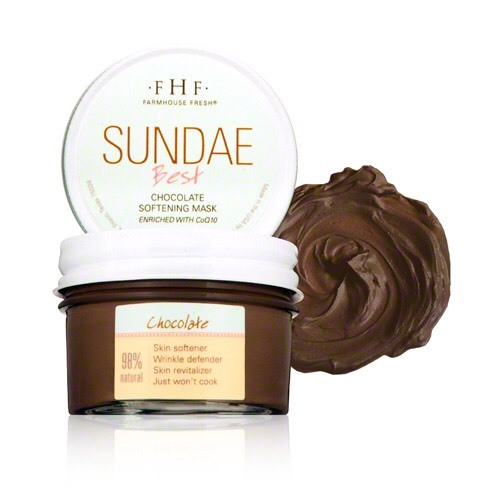 While it may not turn back the clock, chocolate--especially dark chocolate-- is highly beneficial to the skin. Why is chocolate so good for the skin? 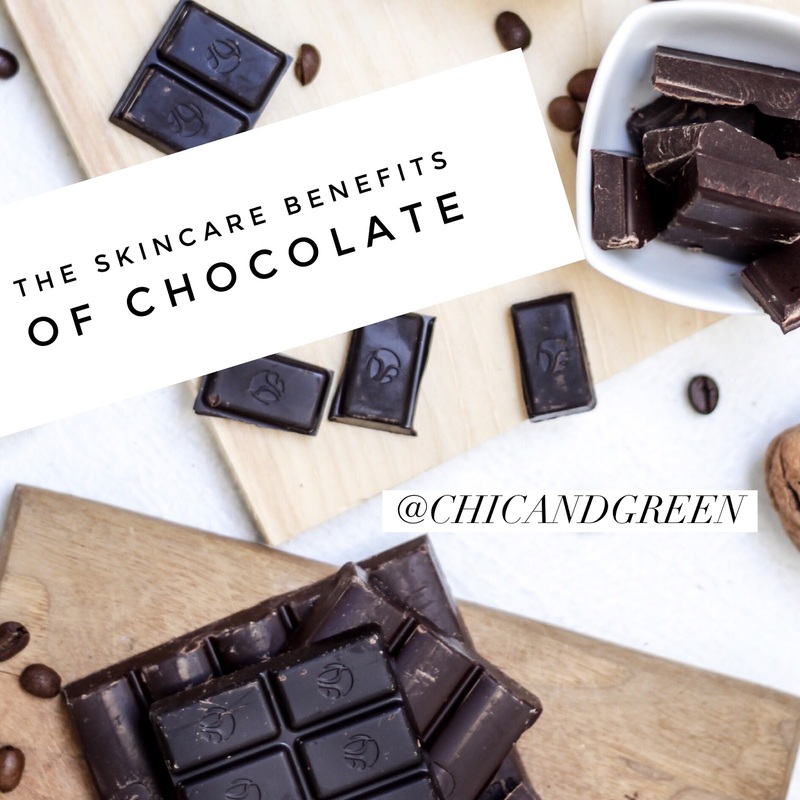 Eating chocolate isn’t your only option when it comes to reaping the skin benefits. 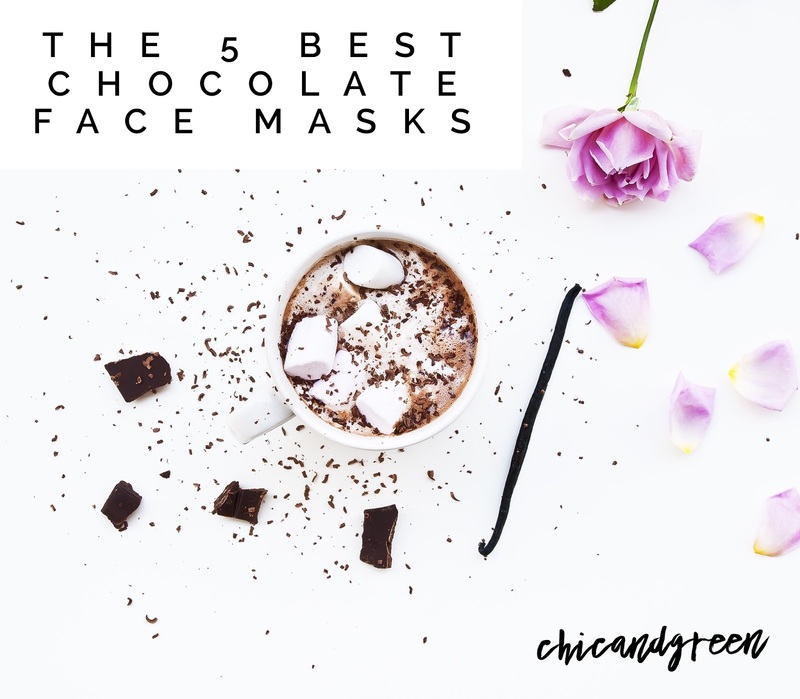 There are many products on the market with antioxidant-rich cocoa and dark chocolate to help improve the appearance of your skin and reduce the signs of aging. I am particularly drawn to the new wave of chocolate-based masks to reduce the signs of aging. All of the ones mentioned below are free of harmful chemicals. Let’s take a look at some of my tried and true favorites. 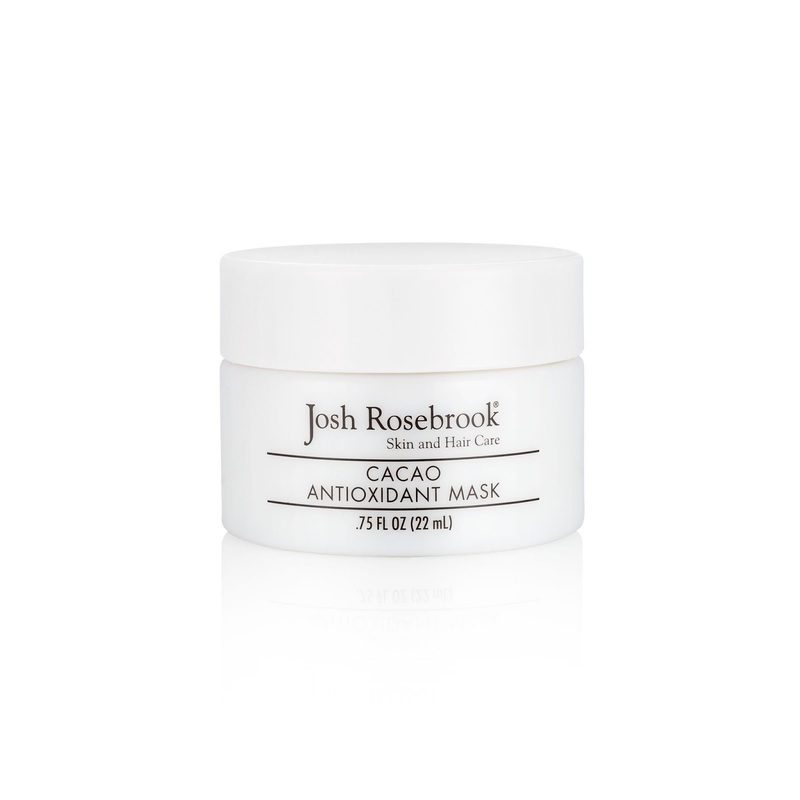 This rich mask may resemble a decadent ganache, but it feels like heaven on your face. It’s thick and a bit sticky, but you will adore how fresh and renewed your skin looks once you have tried it. Josh Rosebrook has crafted a truly spa-worthy facial product in this little jar. Your skin will drink in the benefits of Coenzyme Q10, bladderwrack, grapeseed oil, and essential fatty acids. Skin is left plumper, brighter, and nourished. Available at many spas for purchase, Eminence Organics is a Hungarian skin care line used by estheticians. 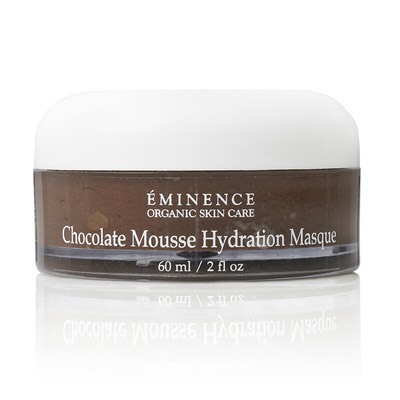 This mask is ideal for women with parched, dehydrated skin in need of serious moisture. Made with macadamia nut oil, almond oil, and multiple vitamins, cocoa is the key ingredient in this treatment. This dessert-like gem wins the best mask for oily skin, and it is also the most affordably priced. 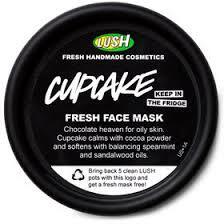 First of all, it smells like mint chocolate chip ice cream and is my favorite summertime mask. My skin tends to go from one extreme to the other -- super dry in the winter and an oil slick in the summer. I love how the Lush mask is cooling (thank you, Peppermint Essential Oil) and I am a big fan of the mask's #1 ingredient: Rhassoul Clay. This clay is gentle, yet effectively draws out excess sebum. This higher-end facial mask features many anti-aging and firming ingredients, including DMAE. It contains abundant antioxidants, nourishing hyaluronic acid, and squalane. I have tried this one and it does feel like a classic spa treatment. If you'd like to splurge, grab this one. Know, though, that there are other budget friendly options that work beautifully. Rich and decadent, this mask from FarmHouse Fresh is my favorite of the bunch. It is great for mature skin, as it contains Carrot Seed Oil, Ginseng, and Royal Jelly, which soften and help reduce the look of fine lines. It also is rich in Bentonite and Kaolin Clays to help draw out any "junk" from the pores. It feels luxurious and skin is left smooth as a baby's bottom.